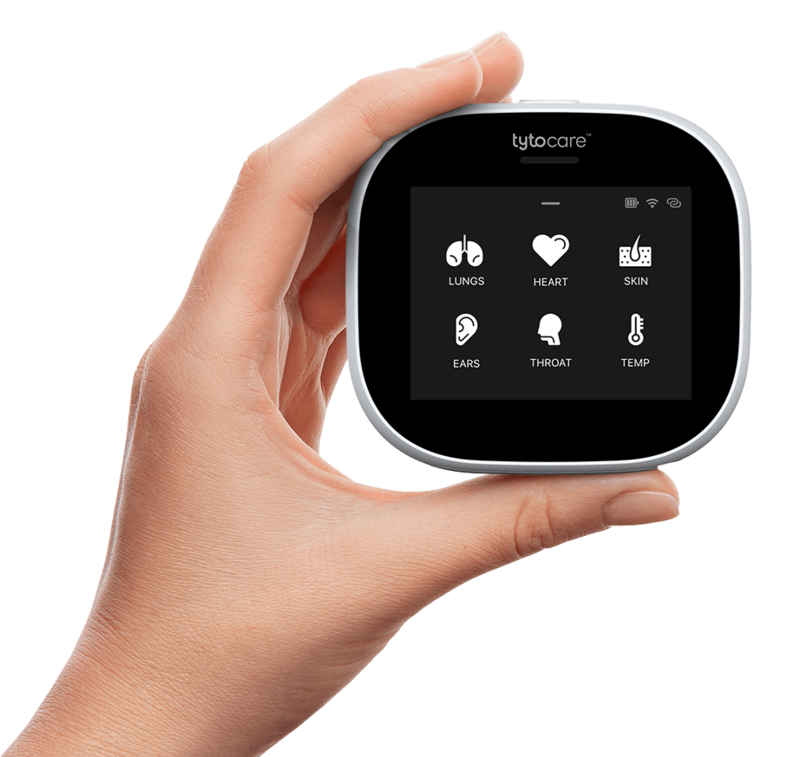 Tyto Care, a telehealth company with breakthrough technology for conducting remote medical visits and examinations, has won the top distinction in this year’s iF DESIGN AWARD, the iF Gold Award, for its consumer product TytoHome. The annual award is a globally recognized symbol of design excellence. TytoHome won a Gold Award in the ‘Product’ discipline in the ‘Medicine/Health/Care’ category. From over 5,500 submissions only 75 were awarded gold by the independent, expert iF jury.